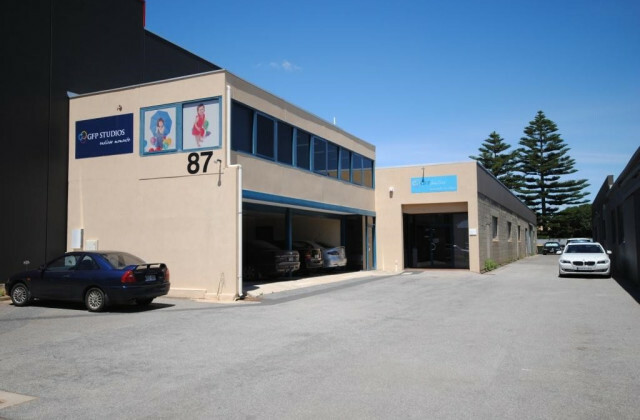 In search of a new factory or warehouse for lease in Adelaide to help you take your business operations to the next level? We can help! As the only name you need to know when it comes to searching for commercial real estate, at CommercialVIEW we can show you all the options. 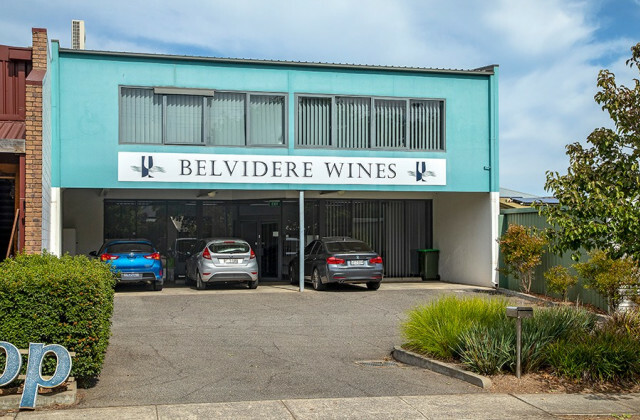 With one of the most extensive range of listings in Australia, we can help you find that perfect factory, warehouse, showroom or workshop in your ideal location at the right price. 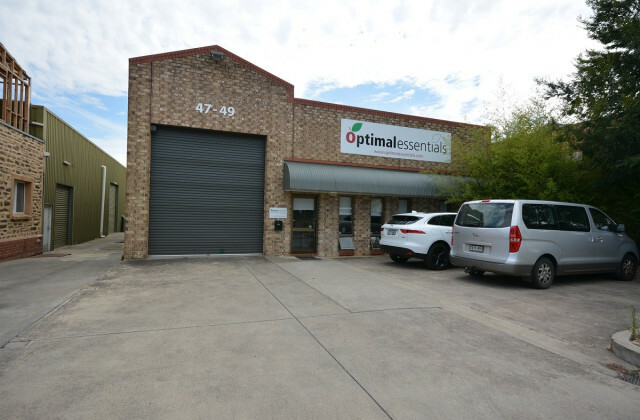 If it's on the market, you'll find it on CommercialVIEW.